Do you need gardening services in Dandenong, Melbourne for your home or business? As a professional Gardening Melbourne Company you can look no further. We specialise in a range of gardening services that will have your property looking 100% in no time. Our work is our guaranteed and we stand by it. Whether you need general gardening services or something more specific, we can help. Gardening is a pastime that has been enjoyed for thousands of years. Melbourne is known for our beautiful gardens. In ancient times, everyone from kings to commoners took pride and pleasure in maintaining their own little patch of earth. The same is true today. Whether you’re a fruits and vegetable gardener, an Australian country gardener or the proudest modern landscape gardener in Dandenong and surrounding suburbs of Melbourne, you share a passion that is as ancient as grass. But let’s be realistic. Regardless of how much you might enjoy spending time in the garden, how many of us still have several hours free every single week to devote to gardening services? We’re either clocking crazy hours at the office, chasing after kids from sun-up to sun-down, or perhaps starting to feel the creeping effects of older age. The reality is that employing a gardener is perhaps the only way that we can really stay on top of our Melbourne gardens. Many might say but I love to garden! or I want to do it myself! The less enthused may argue that it’s only a small yard and surely they can manage on their own. And, the fact is, employing a garden services contractor does not mean you are giving up all rights and access to your yard. You’re simply acknowledging a universal truth (that no one these days has the time/energy/willpower) and seeking help. The gardener can take care of all the heavy lifting/weed control/dirty shoveling, whilst you focus on the area of the garden that you actually like. Wouldn’t it be nice to spend a pleasant hour tending the roses without the guilt of knowing you haven’t got the whipper snipper out in weeks?! 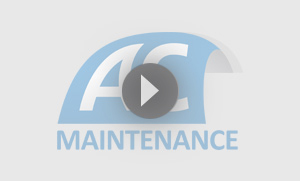 CONTACT AC MAINTENANCE FOR GARDEN SERVICES TODAY! AC Maintenance are one of the premier gardening services Melbourne has to offer. Focusing on the south eastern suburbs of Melbourne, their gardening service wants to help you to help yourself. Whether it be a fortnightly run around with the mower, a monthly prune and fertilize or a weekly full garden service, AC Maintenance can tailor their garden service to fit your needs. 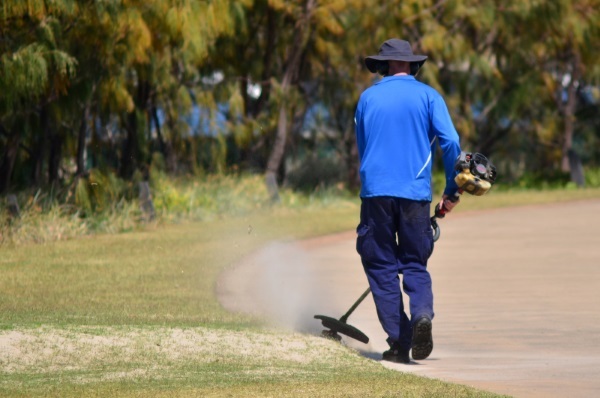 The cost of gardening services in Melbourne may be much lower than you think, so why not contact AC Maintenance today to ask for a price that has been tailored to your specific requirements. Garden upkeep is an ongoing fact of life, but it doesn’t need to be the burden of yours. So relieve yourself of some of the constant stress and employ a gardening specialist who has experience, capability and a passion for working outdoors. Whilst AC Maintenance take over the dirty work, you can sit back, relax and enjoy the improved view from the comfort of your back deck.